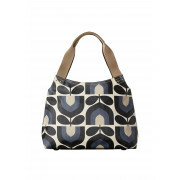 Stay right on trend with this new Orla Kiely shoulder bag. 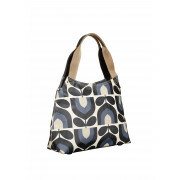 In a fabulous blend of cool toned colours in on a bold tulip print. 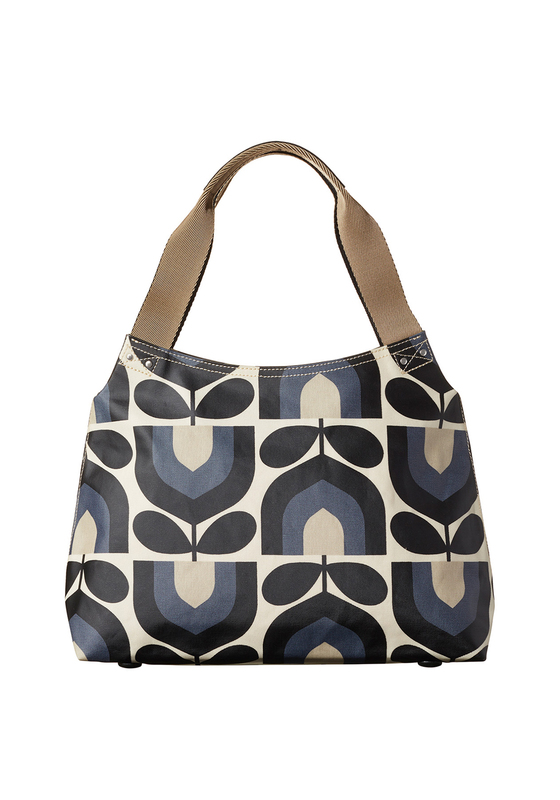 Featuring 2 cream shoulder straps for maximum comfort and style. Matching purse available.